Victoria’s musical training began in early childhood on the piano and cello, and then in a singing capacity, through her involvement in church and school choirs. She has been actively involved in the NZ choral and chamber music scenes for approximately 20 years and has performed with many groups as a chorister and a soloist. She was a member of the Auckland University Chamber Choir from 2001-2012 and the NZ Youth Choir from 2001-2004, touring with them both nationally and internationally. 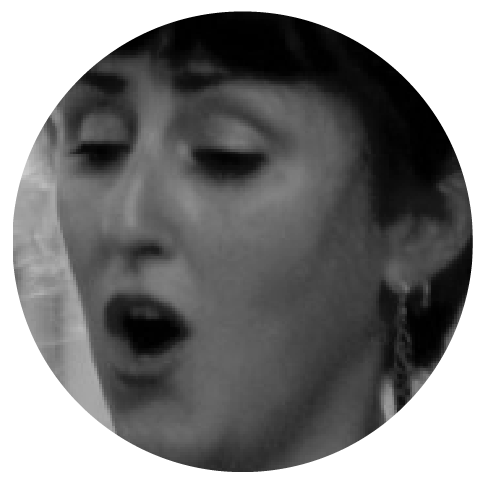 Victoria has been a member of Voices NZ Chamber Choir since 2006 and is a current member of the St Matthews in the City Vocal Quartet with whom she performs on a weekly basis. In addition to singing roles, she is also an artist, mother and independent midwife.